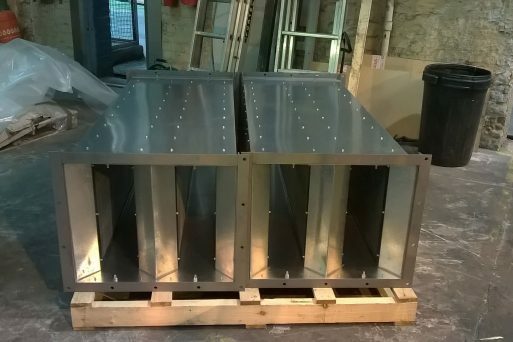 Wakefield Acoustics design software allows custom selection of rectangular splitter attenuators to suit all air and gas movement applications. 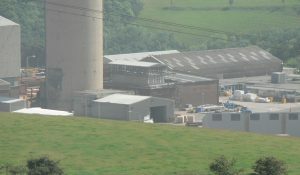 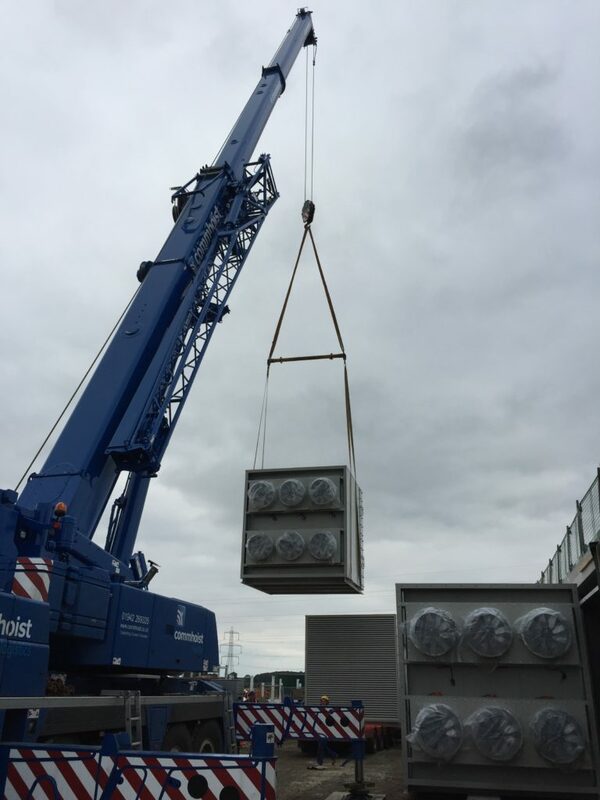 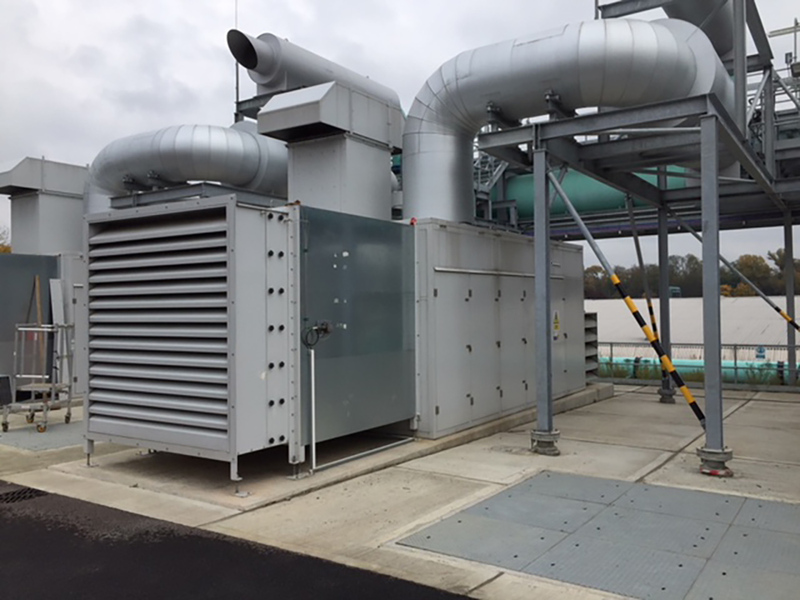 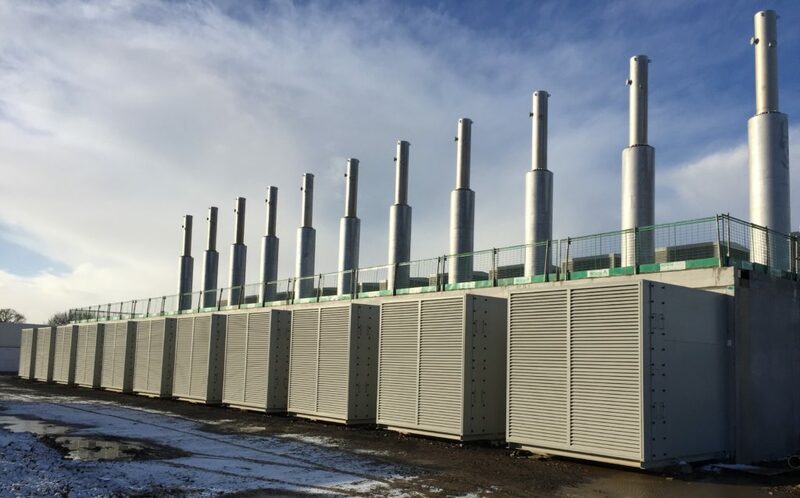 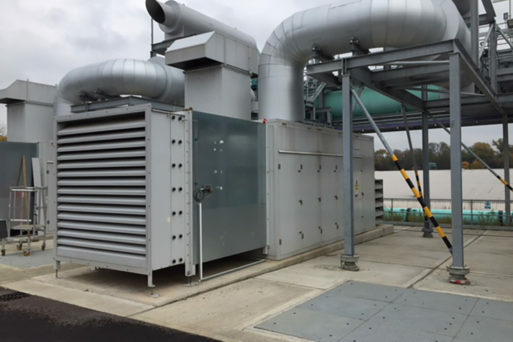 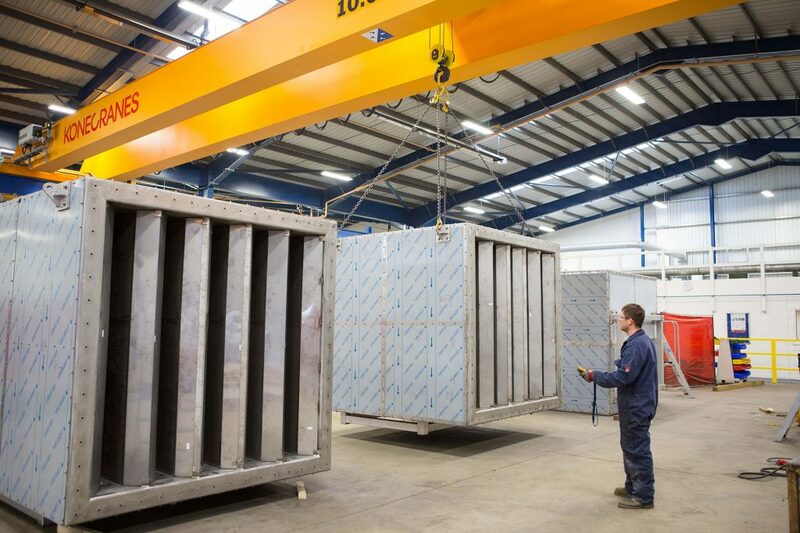 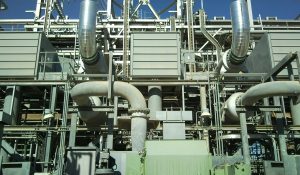 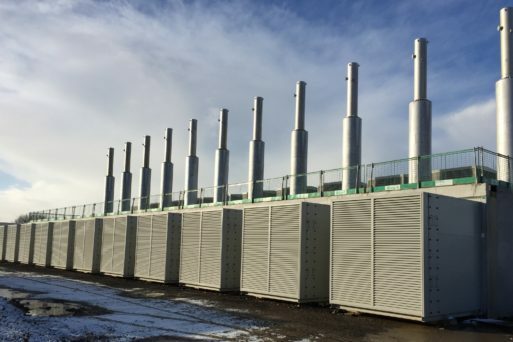 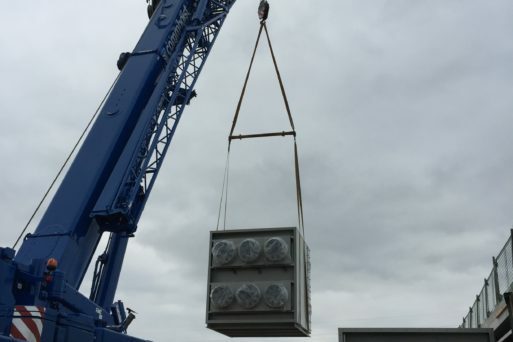 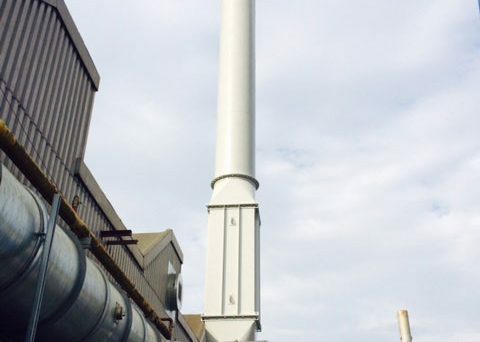 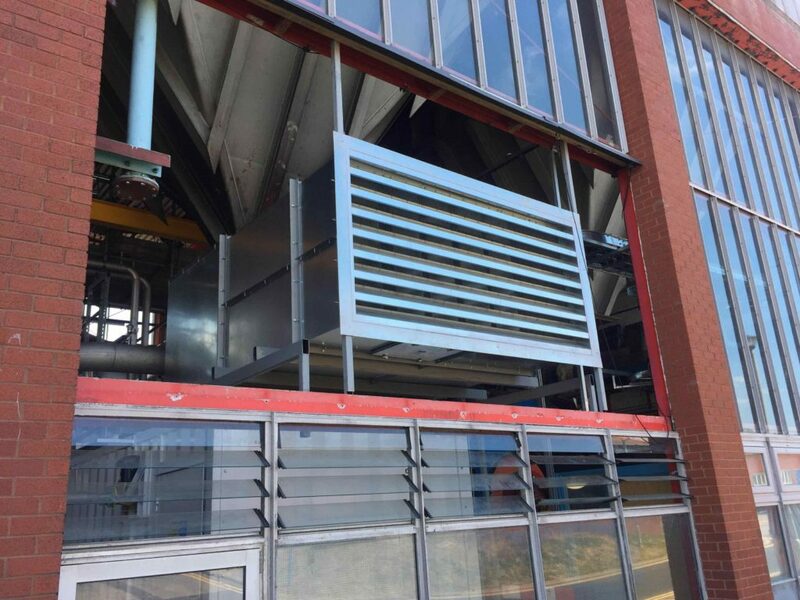 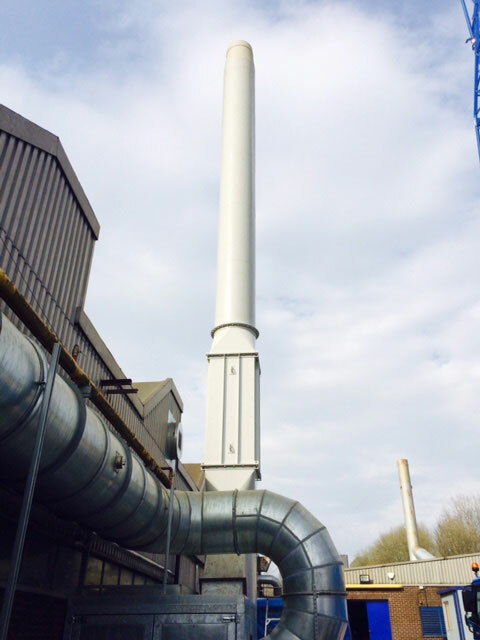 From smaller attenuators for dust extraction plant, through to large attenuators on primary & secondary air fans used in power generation, we work closely with OEM’s, end users, contractors and consultants to address complex noise problems across a wide range of industries. 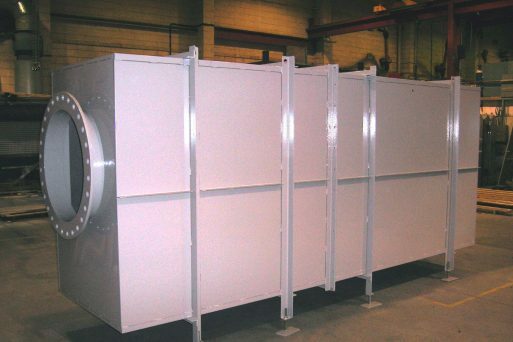 Each attenuator is cost-effectively designed to meet the most demanding of customer noise specifications. 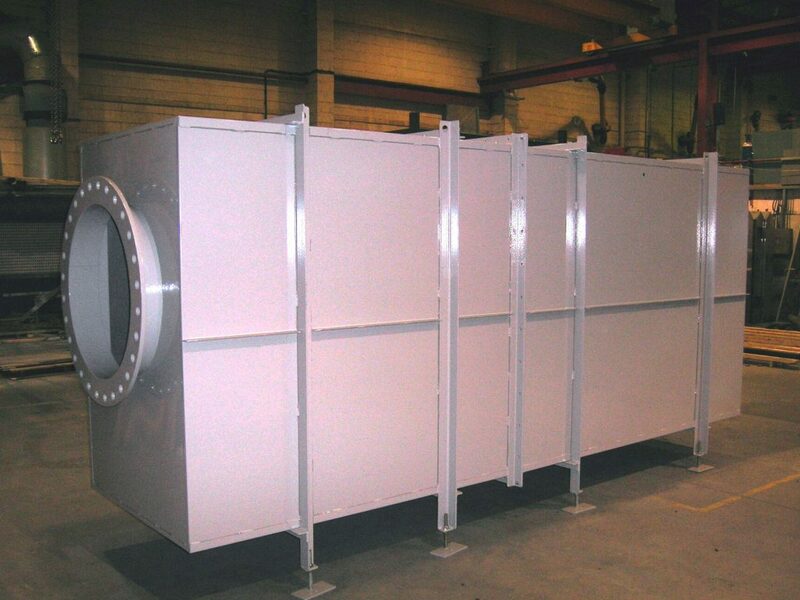 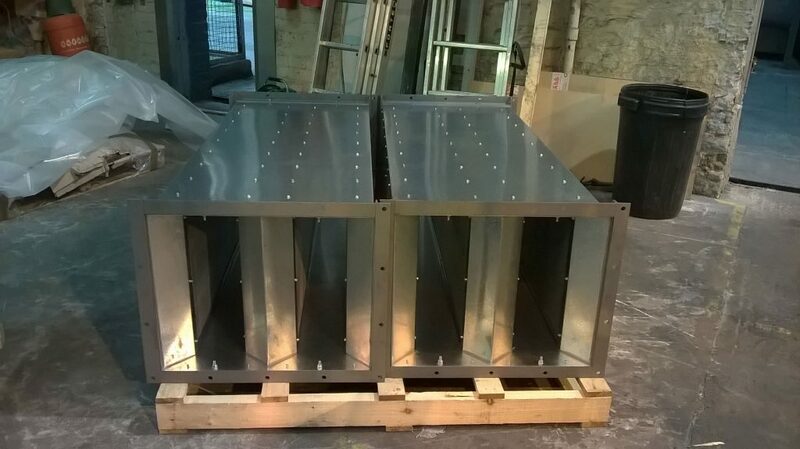 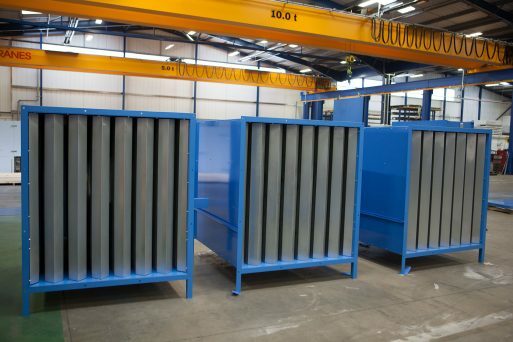 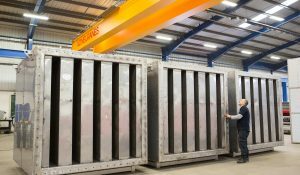 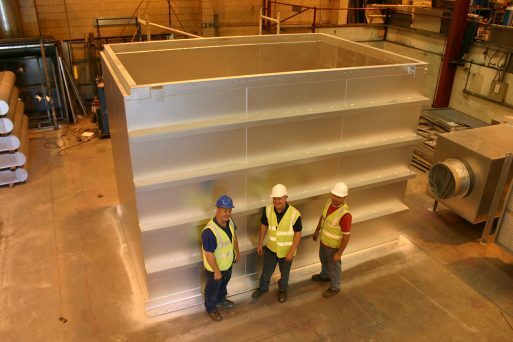 We offer several type of attenuator designs dependant on application and structural requirements, from light gauge screwed construction through to a heavy plate welded units. 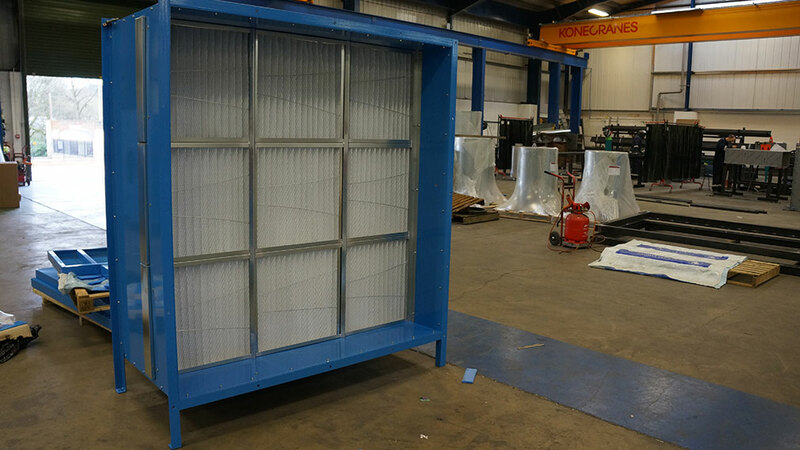 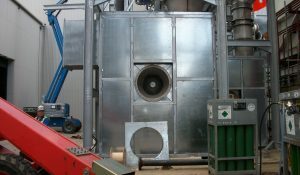 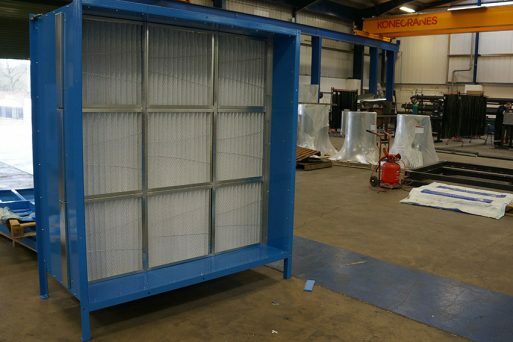 All our attenuators have aerodynamic inlet fairings to reduce pressure loss, mineral wool infill protected by either a glass tissue scrim spun bound poly cotton or a woven glass cloth lining and a final layer of perforated sheet steel protection. 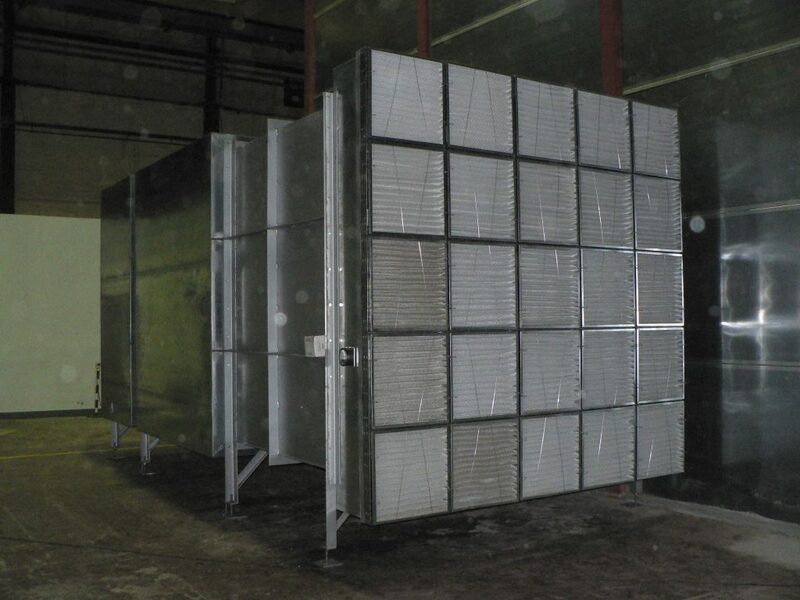 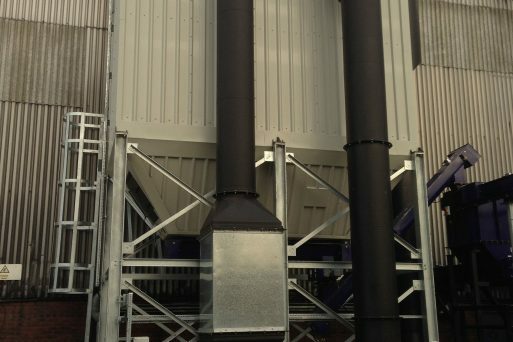 Inlet air filters are commonly used in conjunction with our range of rectangular splitter attenuators where a common filter bank is installed prior to the acoustic baffles. 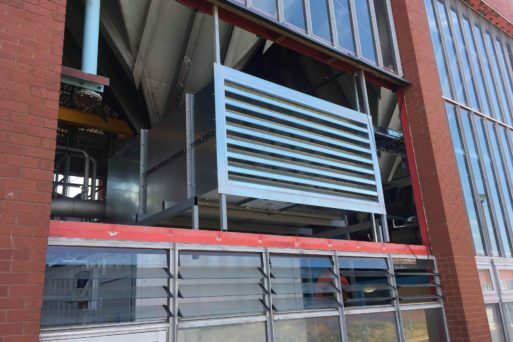 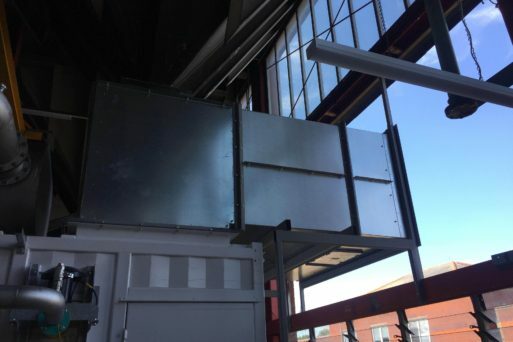 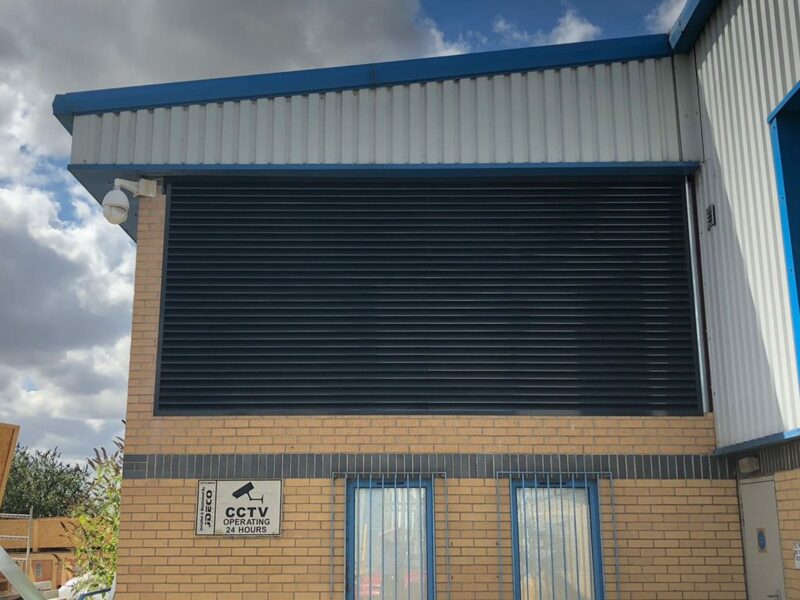 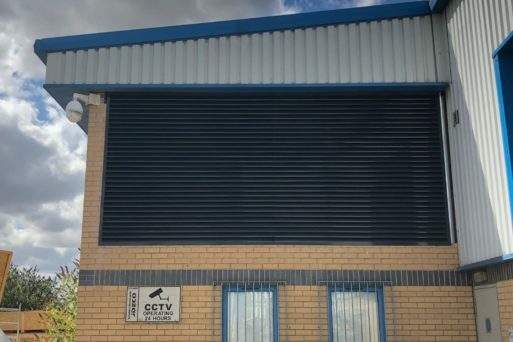 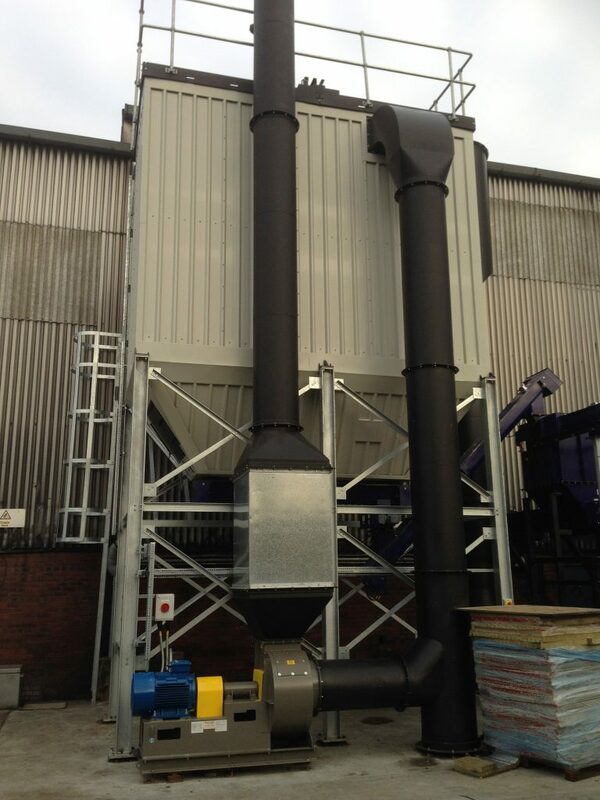 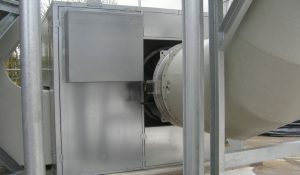 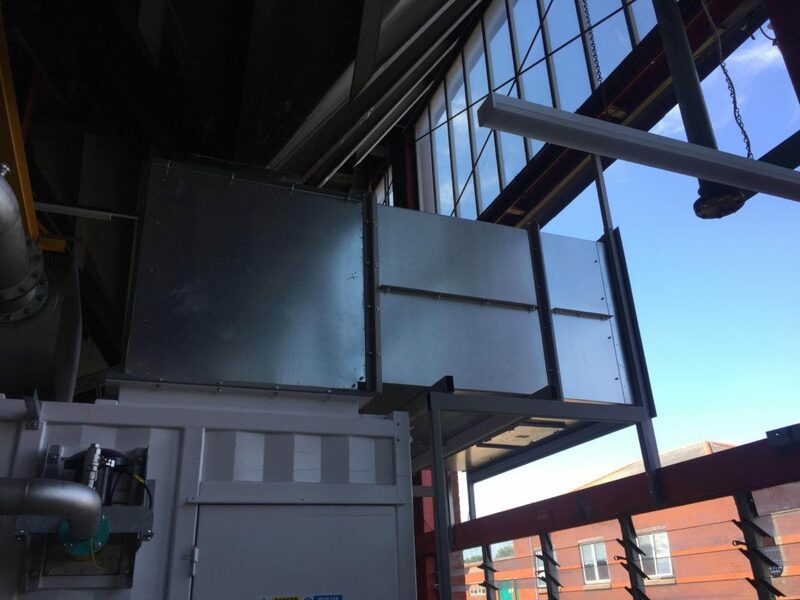 Access to the filters can be gained either through a side access door fitted into the filter plenum or via the end of the attenuator should space permit. 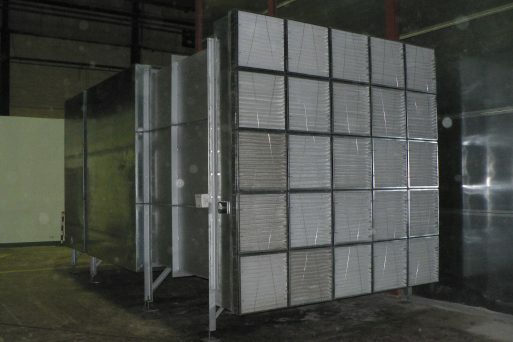 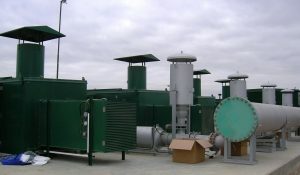 Combined inlet filter silencers complete with filter slides and cells.